This audio documentary was very well researched and put together. It seeks to explore both the intrigue of what really happened to August Ames and why it might have happened. It is through a non judgemental perspective that friends, family and colleagues are interviewed and the story of August Ames is slowly unraveled and examined. A gripping story that is well performed! This one kept me guessing the whole time. I really enjoyed the performances and was surprised at the ending. 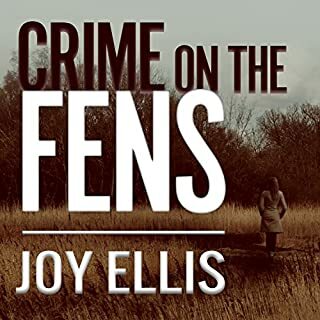 A solid listen for anyone looking for a short mystery to enjoy! 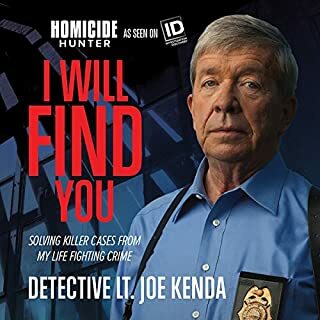 A great listen for those familiar with Joe Kenda from his ID show, Homicide Hunter. He tells new crime stories along with a lot of personal stories about his life, perspectives and coping mechanisms. There are plenty of gritty stories sprinkled with Kenda's signature dry wit and acute observations. I truly enjoyed listening! Fascinating and horrifying. Very well done! Well done true crime story. The excerpts from detectives and victims were well done and insightful. I thoroughly enjoyed this! Another fascinating true tale by Jack olsen! 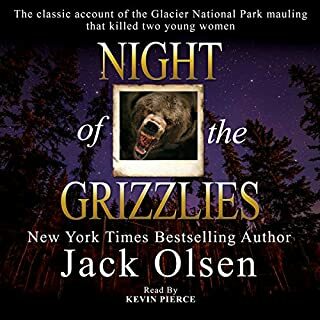 There is no mystery to be solved in this book, but the unraveling and examination of all the threads that made up the complex human -Grizzley bear relationship that lead to an unimaginable tragedy one summer. Olsen's story telling is complex, thorough and compelling and Kevin Pierce is a brilliant voice for his stories. A fantastic performance of a riveting story! 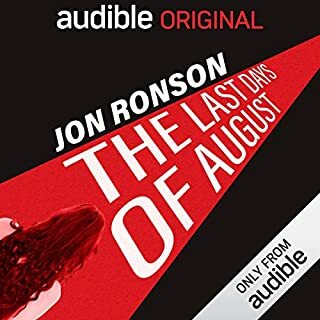 I was on the fence about an audio King boom because he tends to be wordy, however this story built a steady momentum that reached a screaming pace by the end. Michael C Hall does an absolutely incredible job narrating. 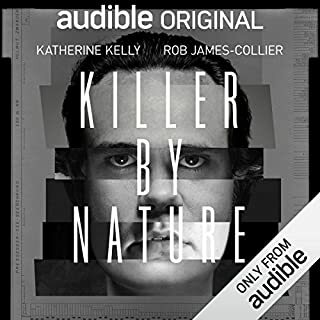 The various voices and accents are great and his intonation during the main characters inner monologues could make me burst out laughing or raise the hair on my neck. I was totally impressed with his performance and look forward to hearing more. 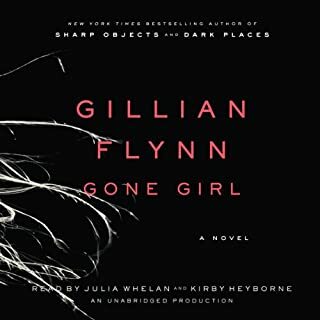 This is the first audiobook I couldn't put down. The story is twisted and brilliant. It keeps you guessing. The voices of the two narrators interact beautifully. 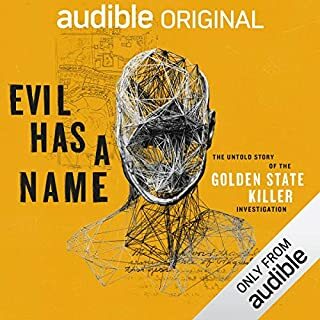 Probably my most highly recommended audio story ever! Jack Olsen / Kevin Pierce combo always delivers!!! 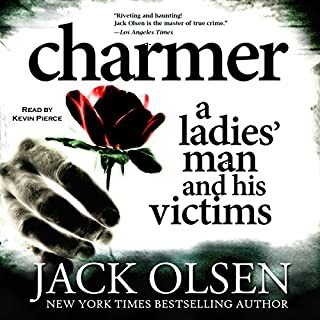 If you love true crime books it doesn't get better than Jack Olsen. He doesn't just focus on the crime or the criminal, he give insight into the victims, their friends and family. It is clear that each book has been thoroughly researched. Kevin Pierce is a fantastic auditor and conveys the right amount of emotion and diversity to perfectly suit the true crime genre. I'm hooked on this author / auditor combination! Another great DI series for fans of the genre! The characters were likable and we'll developed. 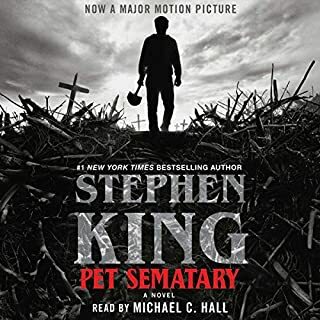 The narrator does a great job with different accents and character voices. I'm excited to read the next installment!